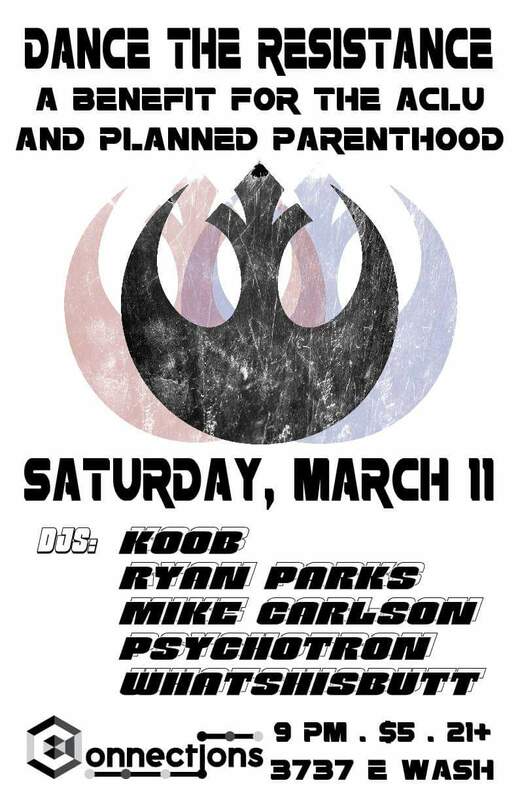 All door proceeds will be split between the American Civil Liberties Union and Planned Parenthood nationwide. As a community, we reject bigotry in all forms: racism, homophobia, transphobia, misogyny, xenophobia, ableism; we come together to raise support for causes that fight against these and advocate for those who are most affected; we celebrate who we are, as a diverse and open community, with a night of dancing in the spirit of resistance. Everyone is welcome. It should go without saying, bigotry and harrassment will NOT be tolerated at this event.